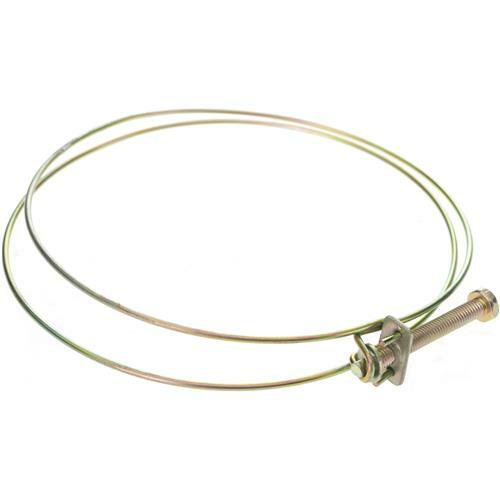 Hose clamps are used to connect flexible piping to dust hoods, blast gates and fittings. These Wire Hose Clamps measure 5" in diameter. Worked great for connecting my dust collection hose.